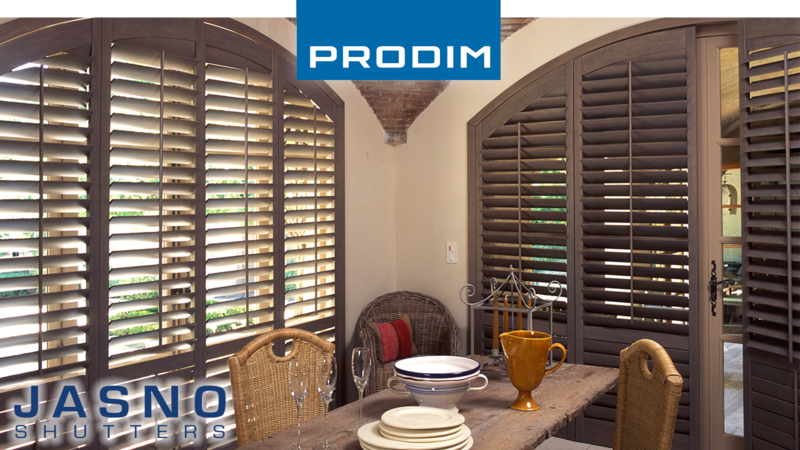 “Round, triangle or square; shutters are made to fit virtually any window shape, door or opening. But before we can make the shutters, we need to accurately measure them to provide our customers with the best result for even the most special shapes. Jasno uses the Proliner for making accurate measurements to the mm since 2009. Interested in shutters, get inspired by the Jasno website!